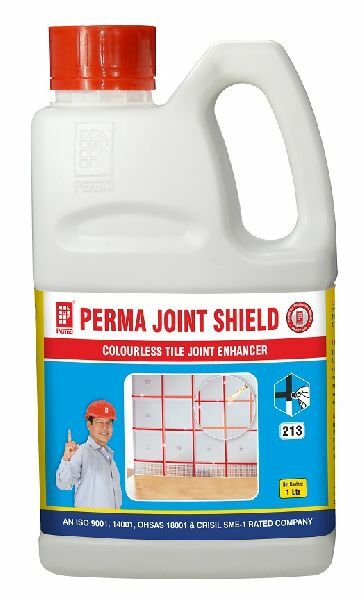 Perma Joint Shield is used to protect the tile joint filler in the floor tiles from the attack of mild acids. which are used in routine daily mopping of the floors. It enhances the colour of the Tile joint fill and makes the Tile joint resistant to stains. It is suitable for protecting old as well as new tile joints. The results however are better on the newly laid tile joints.